The last time I ran into Mrs. Loiseau, one of my Paris neighbours – I introduced her to you in my very first article, – she was wearing flashy sling back shoes which she had just bought. Skeptical about her choice – and I personally think she had every reason to be, – she wanted my opinion. “I fell in love with them the minute I saw them, she said with a big wistful sigh. A stroke of luck. 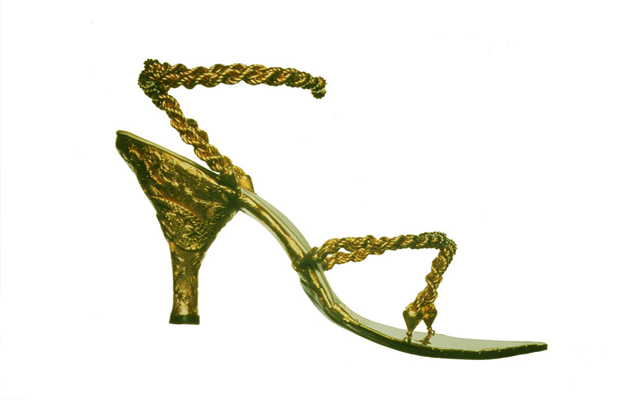 But they make noise when I walk: you’d think I’m dragging a rattlesnake… Apparently, Audrey Hepburn used to wear shoes like this, the salesman told me. 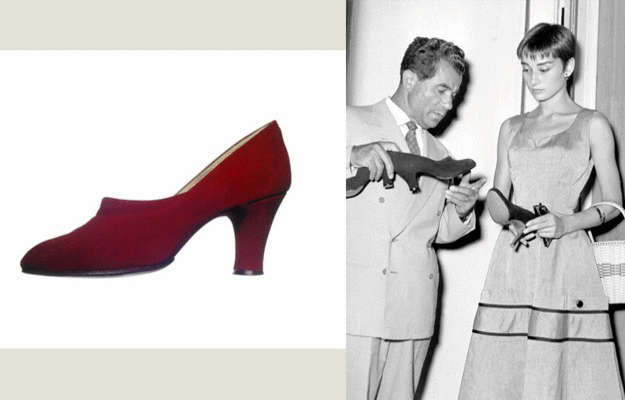 I spared Mrs. Loiseau the truth and a big disappointment, but Audrey Hepburn never wore shoes like that, I promise. Audrey Hepburn was my godmother. Her mother and my grandmother, both Dutch, met in London after World War II and became best friends. Following in their footsteps, Audrey and my own mother nurtured a friendship of their own long after that. I have kept fond and glamorous memories of Audrey Hepburn. She came once, I remember, to a party given in Bern by my grandparents, who were the Dutch ambassadors to Switzerland when I was only 5 years old. She was radiant and graceful. Twice a year, she would send us huge boxes filled with beautiful clothes, cast-offs of hers, thus turning my mother into Vienna’s best dressed woman. 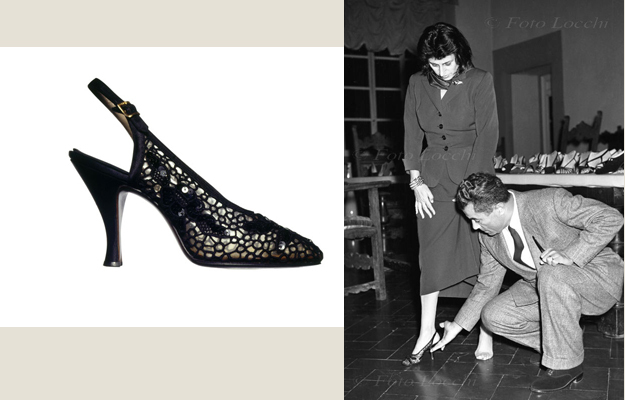 And once she sent Ferragamo shoes, which, owing to a manufacturing error, turned out to be too small for her. 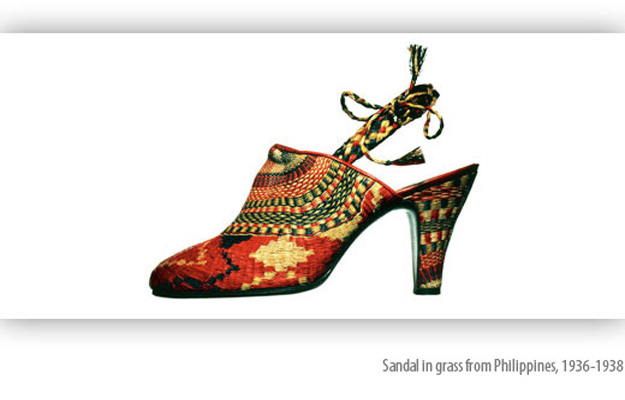 I remember these shoes very well: they were light years away from Mrs. Loiseau’s tawdry clogs. Still synonymous with highly elegant footwear, clothing and fashion accessories, the Ferragamo label has now become a worldwide business empire. It is Italian, of course, and has its headquarters in Florence in the famous Palazzo Feroni. It also has its own museum, in Florence as well. If you are into design and fashion, I strongly recommend a visit to this outstanding museum. 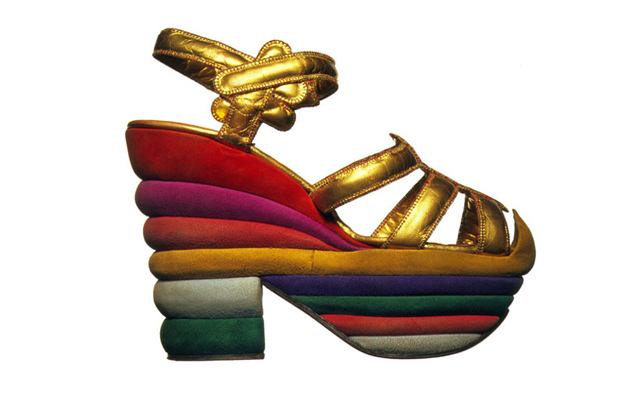 Born in Italy in 1898, Salvatore Ferragamo was no less than a design genius. 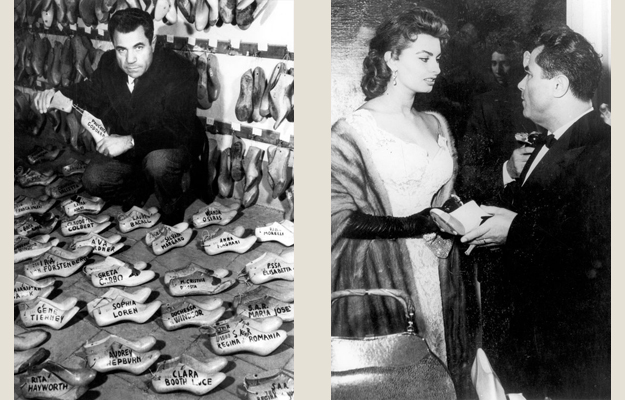 He was already apprenticed to a Neapolitan shoemaker at the age of 11, and opened his own shop when he turned 13! A few years later, he moved to California and, thanks to his exceptional skills and entrepreneurship, soon began to design and make shoes for movie stars from his “Hollywood Boot Shop”. 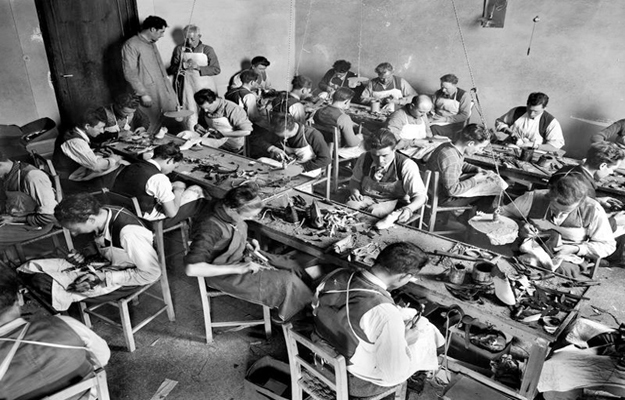 After returning to Italy in 1927, he focused on the Italian market for a while and developed new production methods. 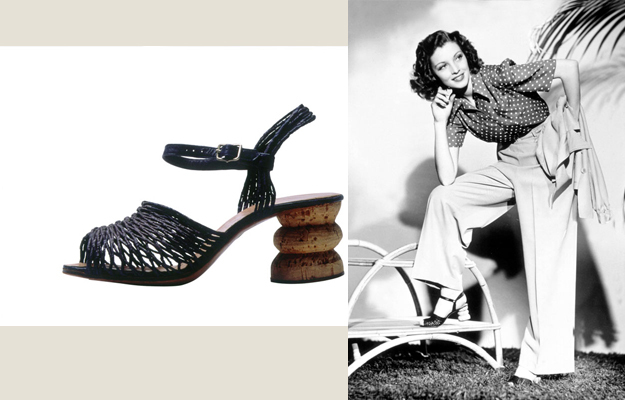 Major innovations such as the metal-reinforced stiletto heels (made famous by Marilyn Monroe) and the invisible sandals with uppers made from nylon thread contributed to the worldwide expansion and success of the great Ferragamo fashion house.